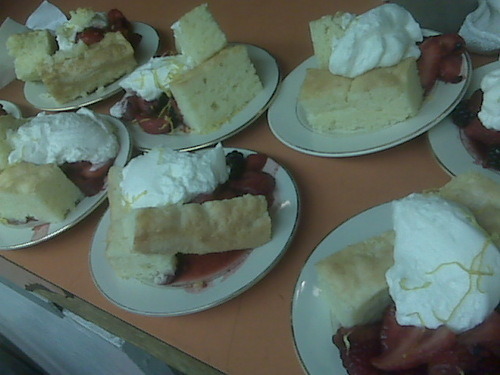 Dessert from last night’s catering job. I DESPERATELY need a recommendation for anti-puffy eye cream! !